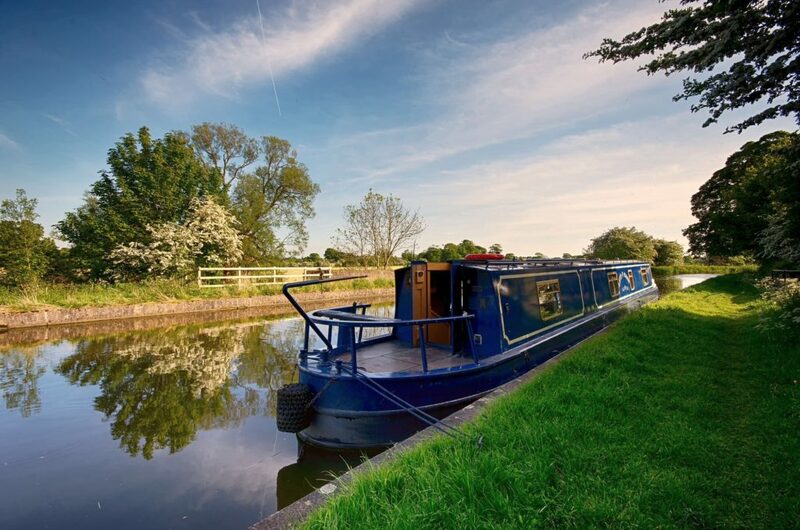 If you’re considering a narrowboat holiday but the idea of operating the locks is a little daunting, we’ve rounded up a few weekend cruising routes that involve no locks at all! A fantastic option for novice boaters or for those who enjoy peaceful, rural cruising. 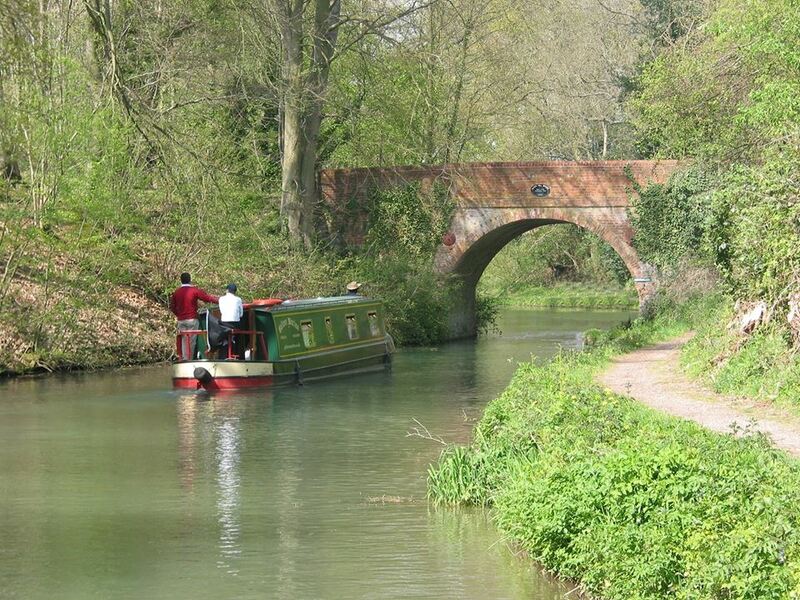 This lock-free canal runs for 22 miles through scenic countryside and pretty villages. From our base at Stoke Golding, many places of interest are within easy reach on a weekend boating holiday. Visit the site of the Battle of Bosworth or visit the railway society at Shackerstone for a ride on a steam train. The beautiful Lancaster Canal runs for 41 miles through breathtaking rolling countryside from Tewitfield to its terminus at Preston. The Lancaster Canal is a contour canal, meaning it follows the line of the land and no locks are needed. 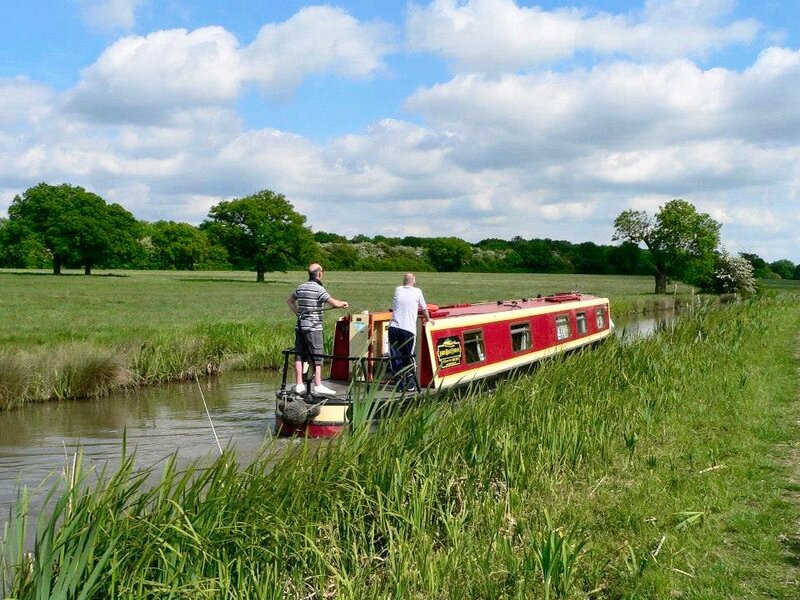 Our bases at Bilsborrow and Barton Grange are ideally located to allow boaters to explore the majority of the Lancaster Canal over a short break; highlights include visiting the City of Lancaster and the lovely Morecambe Bay. A weekend break from our base at Odiham in Hampshire will allow boaters to enjoy a leisurely lock-free cruise down to Ash Lock. The Basingstoke Canal is famous for its wildlife, being home to many rare species of birds and insects. Heading north from the base will take you to the Greywell Tunnel. It is closed for navigation but well known for its colony of bats. Also up that end of the canal are the remains of St John’s Castle. Heading south, pass through Fleet with its shopping facilities and many restaurants and continue through rural scenery, turning just before the lock. 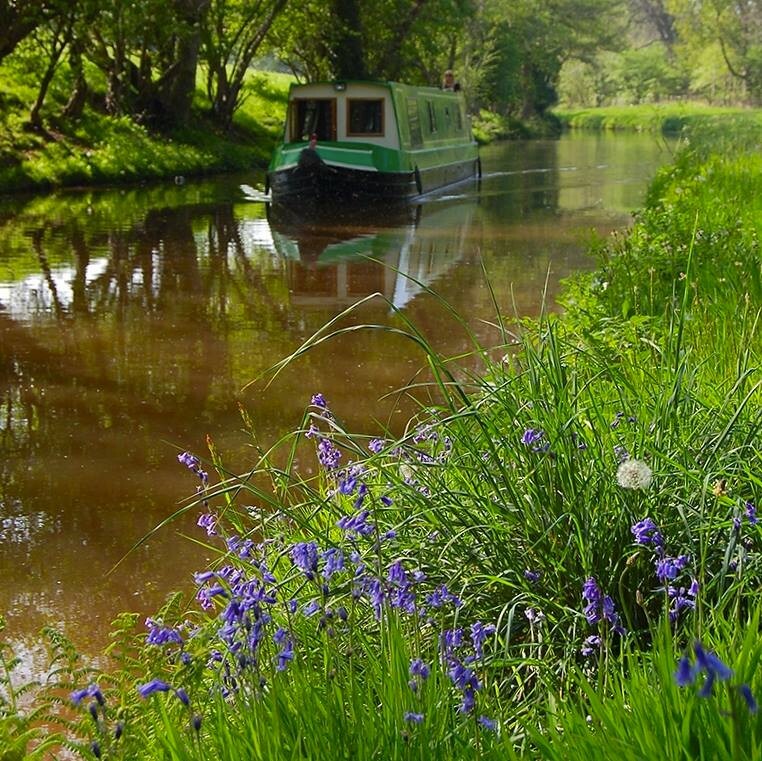 The Mon & Brec Canal arguably boasts the most picturesque views across the whole canal network, located within the Brecon Beacons National Park. Our base at Goytre will allow boaters a lock-free cruise all the way to Llangyndir, passing through rural villages and quaint country pubs en route. Explore the town of Abergavenny or hire horses at Crickhowell. Trek through the vast parkland before turning before the locks and retracing your journey back to Goytre. The ideal city break lover’s route! 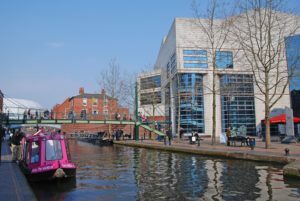 Starting at either our Alvechurch or Tardebigge base enjoy a lock-free cruise directly into the centre of Birmingham. Pass through the lengthy Wast Hill Tunnel of 2726 yards and pass the entrance of Cadbury World. Moor up at Gas Street Basin & explore the many attractions Birmingham has to offer. These include the Sea Life Centre and the famous Bullring Shopping Centre, not to mention the huge array of restaurants and bars to sample. This entry was posted on May 30, 2018 at 4:15 pm. You can follow any responses to this entry through the RSS 2.0 feed. Both comments and pings are currently closed.